โรงแรมใน guangzhou – Grand Mercure Guangzhou Zhujiang (Opening April 2019). Grand Mercure Guangzhou Zhujiang (Opening April 2019). 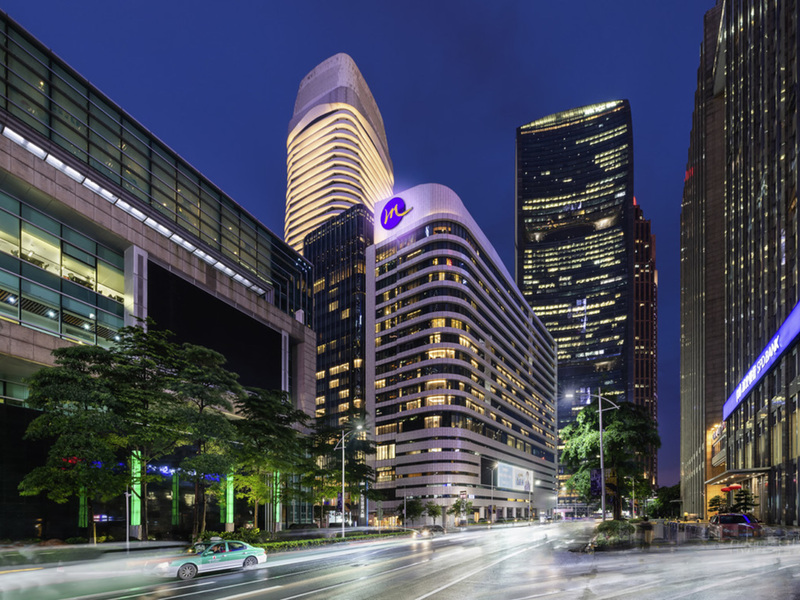 Located in the Zhujiang New Town CBD, Grand Mercure Guangzhou Zhujiang New Town is within 5 minutes by foot to Zhujiang New Town Metro Station, 15 minutes by car to Guangzhou East Railway Station and 45 minutes to Guangzhou Baiyun International Airport. I t is also near Guangzhou Opera House, Guangdong Museum and Huacheng Square. The hotel features 233 elegant rooms, one pillar less Grand Ballrooom and a gym, perfect for business and leisure travellers seeking style, comfort and convenience. Located on level 5, our Lobby Bar features French windows and is the ideal place to savour authentic French wines and local delicacies, while admiring the city views. Able to host events of up to 50 guests. Hanting GZ 1st ZS Rd.